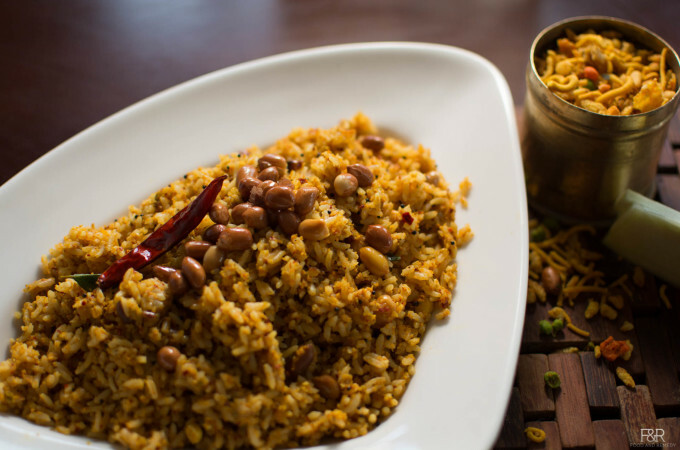 For lunch box we need some easy rice recipes. 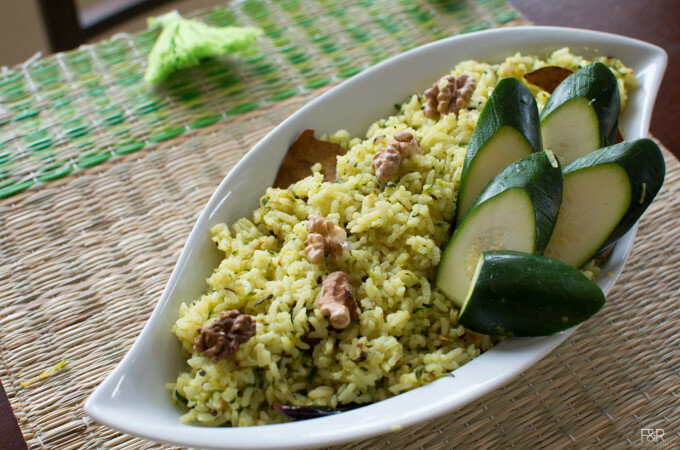 Vegetable Rice/bath is always a winner. 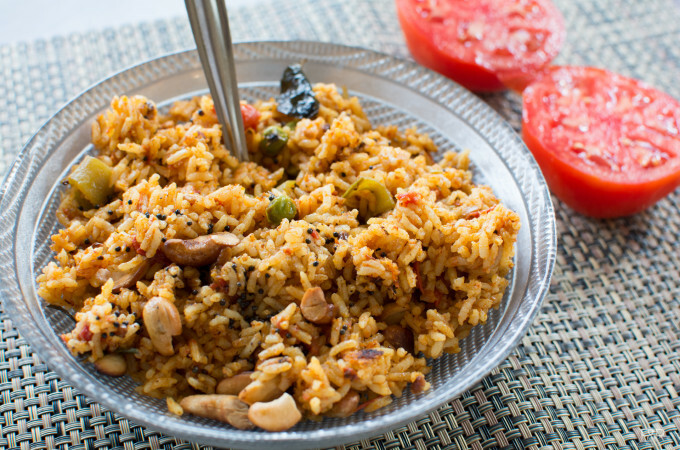 One of the easiest and flavorful rice bath is using Tomato. This Tomato bath is very delicious and easy to make too. 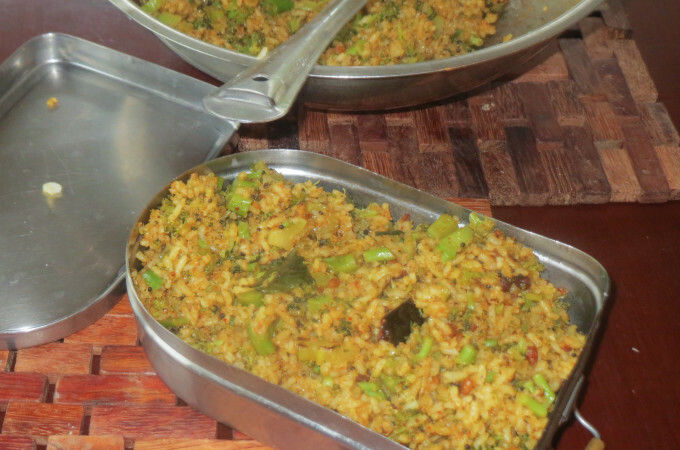 Again there are many ways it can be prepared, I am using vangibath powder to make this yummy Tomato Rice.